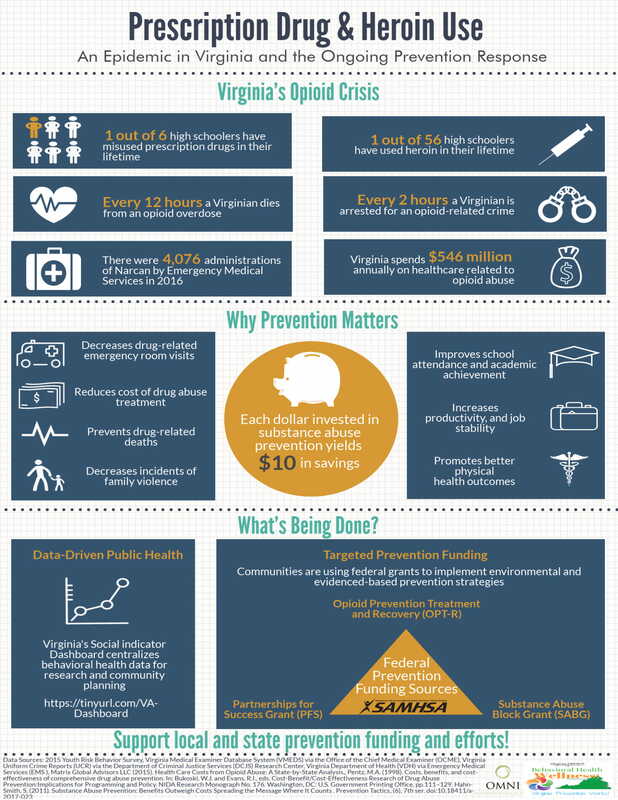 SAFE Opioid and Heroin Prevention Task Force – Substance Abuse Free Environment, Inc.
Substance Abuse Free Environment, Inc.
SAFE’s mission is to engage our community in working together to prevent and reduce substance abuse. 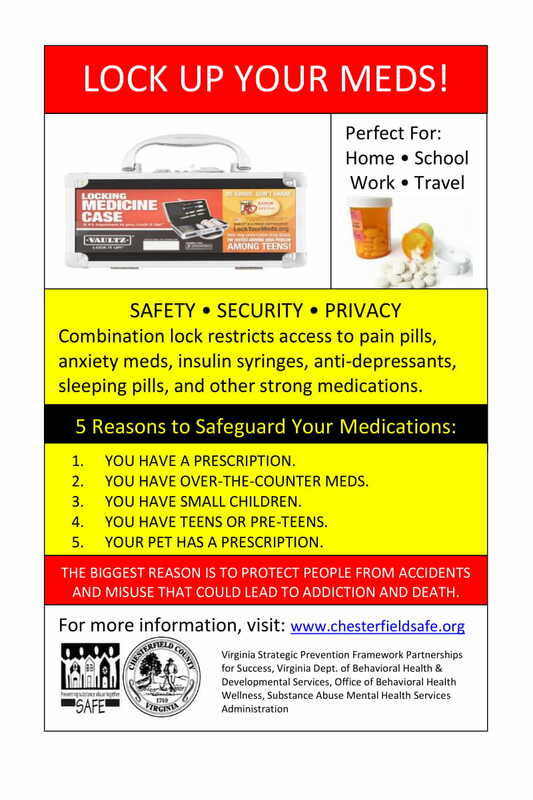 Please contact Valerie Murphy, MSW at murphy@chesterfieldsafe.org if you have any questions. Click here to view more information about the SAFE OHPTF. If you or a loved one is looking for help with heroin or opiate abuse, please visit our Get Help page for a list of local treatment resources. Did you know that heroin drug use typically starts with the misuse of prescription drugs, specifically prescription opioids like Oxycontin and Vicodin? Visit our Medication Take Backs page for more information about prescription drug abuse and tips for safe storage and disposal. 61% of people ages 12 and older who misuse prescription pain relievers get them from a friend or family member. 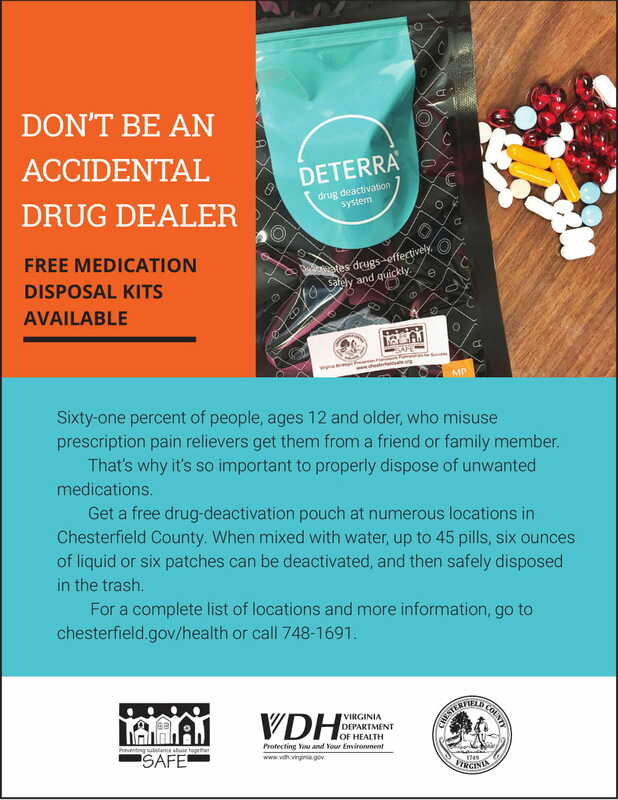 Visit chesterfield.gov/health/ to find out where you can get a free drug-deactivation pouch to safely dispose of your prescription medications. basics of heroin and the SAFE OHPTF. 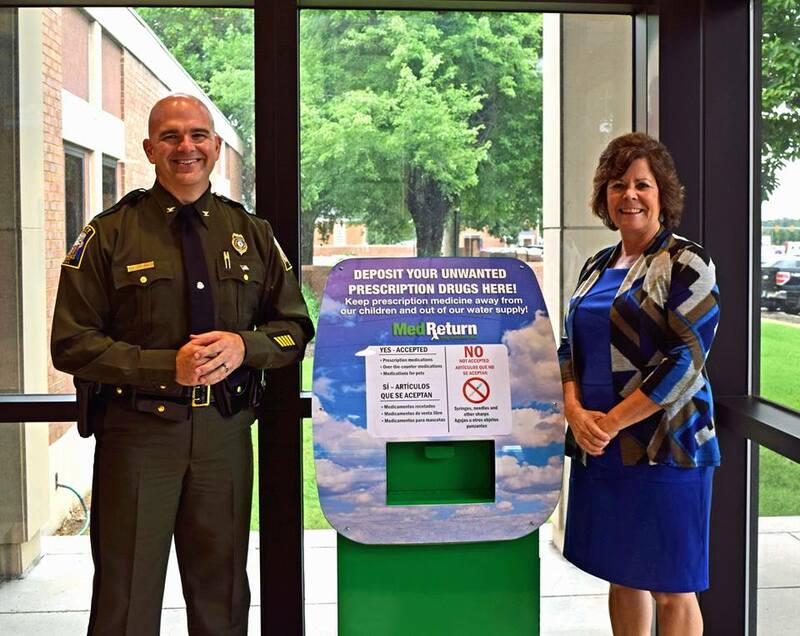 CHESTERFIELD COUNTY, VA – A MedReturn Drug Collection Unit has been installed in the lobby of Chesterfield County Police headquarters at 10001 Iron Bridge Road. The unit was donated to the police department by Substance Abuse Free Environment, Inc., (SAFE), the substance abuse prevention coalition serving Chesterfield County. The collection unit will give residents a safe and environmentally responsible way to dispose of unwanted, unused or expired prescription and over-the-counter medications. Needles, syringes and other “sharps” will not be accepted. The lobby of police headquarters is open 24 hours a day, 365 days a year. 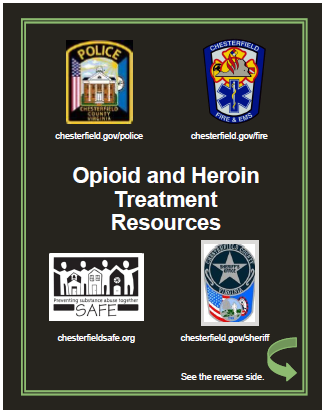 In partnership with Chesterfield County Police Department, SAFE has created a resource card to be disseminated throughout the community for those seeking treatment and recovery to get the help they need. 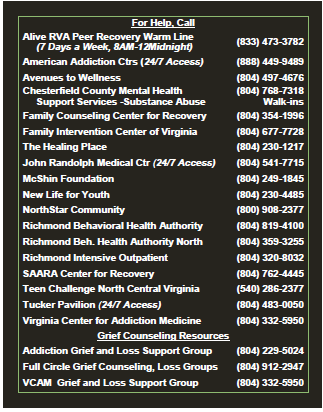 Click here for a detailed list of most of the programs, resources, contact information and location of the agencies and organizations listed on the treatment resource card and some additional resources. The Office of National Drug Control Policy—the people who work to reduce drug use and increase access to prevention, treatment and recovery services on a federal level and evaluate, coordinate, and oversee international and U.S. anti-drug efforts, and the Ad Council—the people working to improve public life have partnered with the Truth campaign to speak the facts and share resources to end the opioid epidemic. Watch Kyle’s true story of his opioid use disorder. Visit Truth: Opioids to learn more about this campaign and how you can become a part.